Land Surfer trucks. 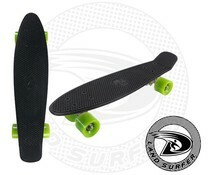 These trucks are suitable for all Land Surfer skateboards. The trucks are equipped with 82A bushings. Price is per piece. 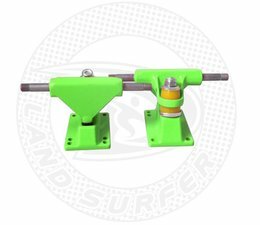 These trucks are suitable for all Land Surfer skateboards.